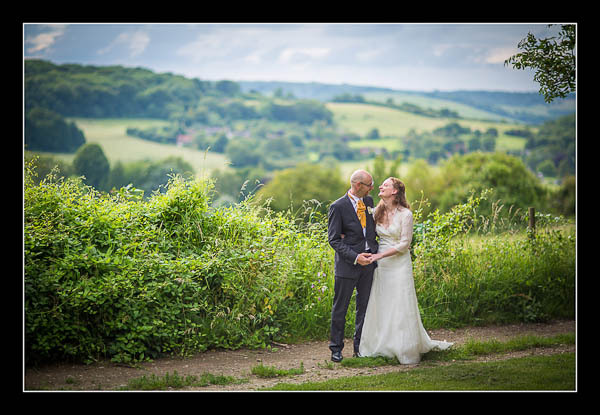 I had the pleasure of photographing Ann and Jack's wedding blessing at Crundale Church and The Wife of Bath, Wye on Saturday. Despite heavy rain being forecast we didn't experience a drop and the thick cloud cover gave fabulous light - wonderful! Another highlight of the afternoon was their guests' dance routine to a cover version of Rihanna's Umbrella by The Baseballs - absolutely phenomenal. Please check out the gallery for their wedding blessing at The Wife of Bath, Wye or view this alternative non-Flash based gallery.